It’s week 3 of Wednesday website! 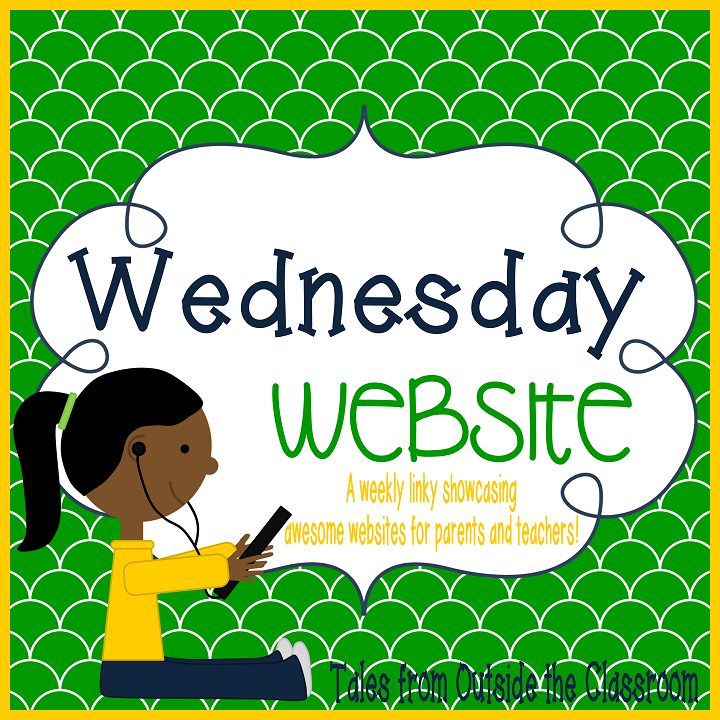 This week, I’m sharing another site that’s fantastic for the primary grades. I first learned about it when I was student teaching. I went to use it again and couldn’t find it, but I see that it’s with Earobics now (or always was?) and so it’s hosted on their site. Alien Scavenger Hunt is in the intermediate level and says it practices letter-sound correspondence. Letter Bugs (shown below) practiced CVC words. Space Trash is not letter-sound that we’re used to so much. It actually practices digraphs and other more intermediate phonics skills. Fearless Frieda is spelling practice. When I played, it mainly focused on words with the magic e skill. Frieda would say a word, and students would type it. I hope I’ve shared a new site with you that you can use! I hope to find some other great sites from other bloggers as well! Thank you so much for the recommendation! I am always on the lookout for new phonics games to use with my English set. I think they are going to love these. I'm glad they're useful for you! Aliens & copmuters…what's not to like. thanks for sharing. You're welcome! I'm glad I could share something new! I'm your newest follower. I found you at Ashley's big, no HUGE celebration! She's a doll for giving us so many freebies. I too have used Game Goo before, but it's hard to find. Thanks for reminding me of this great site! Thanks for the recommendation. I just launched my blog today. I would love it if you would stop by and let me know what you think. Thanks!